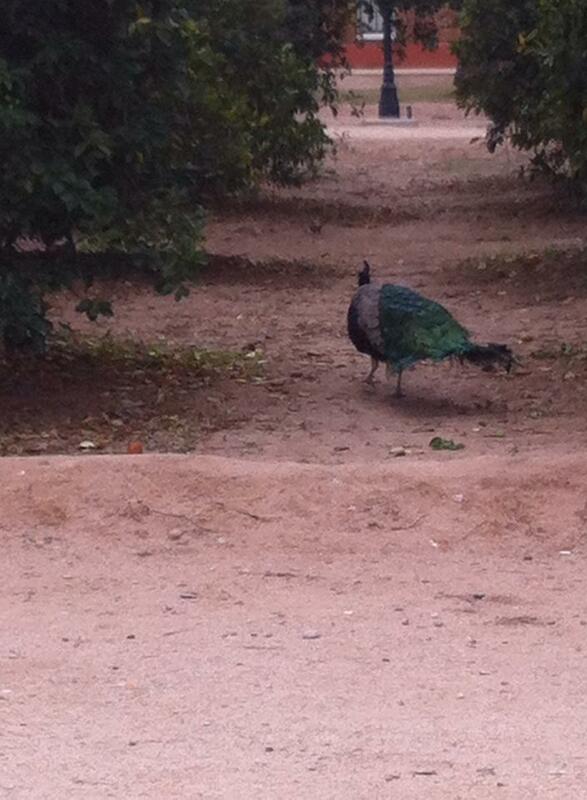 Peacock sitting under orange trees at Sahuaro Ranch. The Reverie Journal Wordle Me This #3. And so it goes… We had a nice Thanksgiving. 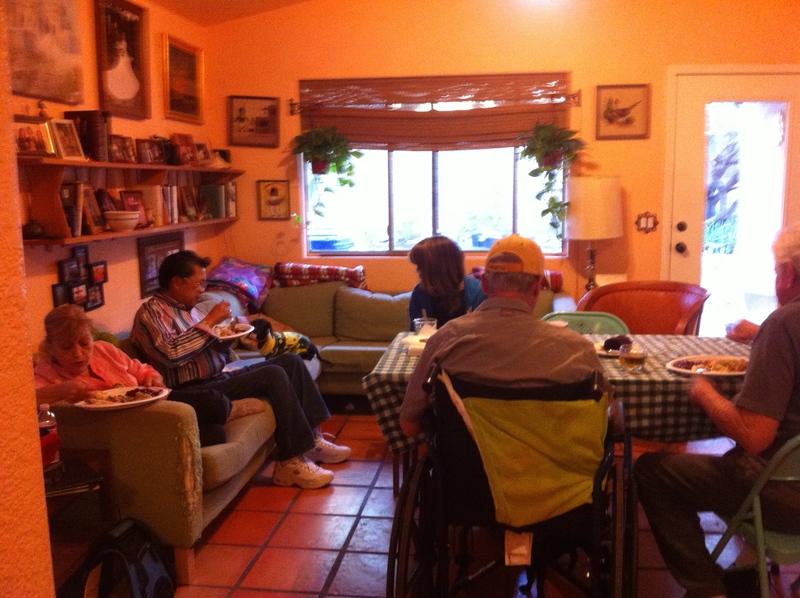 My mother-in-law drove over from El Paso to join us and my uncle and cousin came as well. This Monday I went out and did some Christmas shopping. I can’t believe it’s December already! Rachael has been busy studying for her college finals and Gretchen did her independent book report and is practicing for the school Christmas concert. My dad will be flying in tomorrow to visit for a week. He’ll be here for the concert on Tuesday. Then my mother-in-law will be back for Christmas. Hoping 2015 will be a better year.